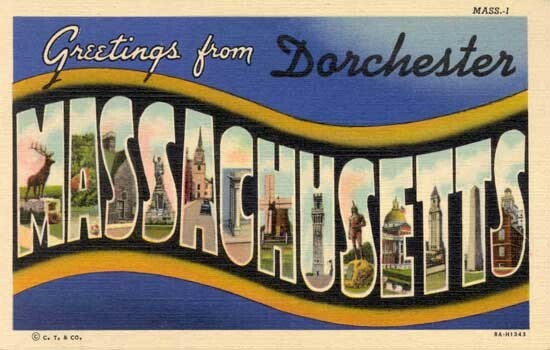 Some really fun activities going on in Dorchester this weekend! Common Boston, a volunteer program of the Boston Society of Architects, is the city's only free festival of architecture, design and neighborhoods. Designers and the public can interact, create dialogue that inspires a more sustainable, equitable, and creative urban environment. As I have found one of the unique featured post about why everyone really wants it. It's really one of the knowledgeable contents for we. Thanks for sharing some of exclusive contents in the same source.